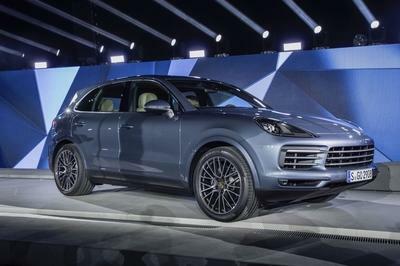 Stuttgart just unveiled the latest addition to its Cayenne SUV lineup - the 2020 Porsche Cayenne Coupe, which brings all the speed and finery of the standard Cayenne, but with a lower, sportier roofline. 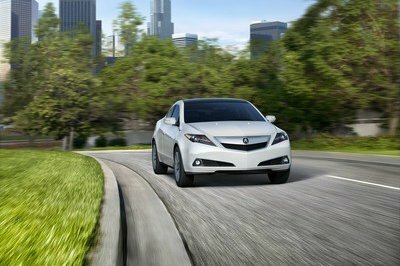 This thing certainly looks like its got what it takes to be a success in the segment, but how does it compare to its German sibling from the Four Rings, a.k.a. 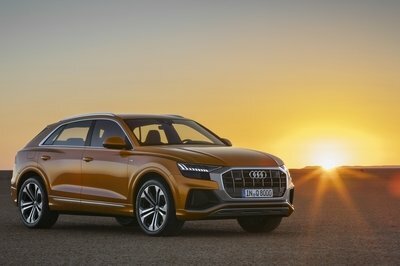 the 2019 Audi Q8? 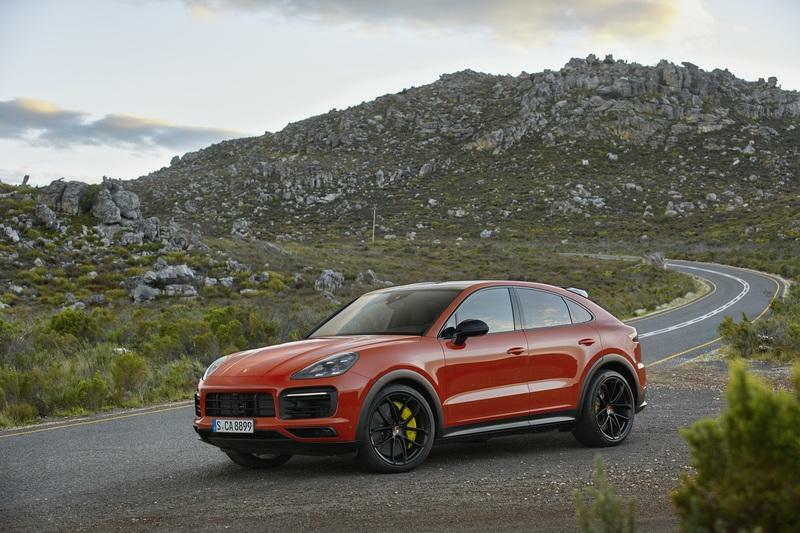 If it’s high-riding utility and German-style opulence that you’re after, then the 2020 Porsche Cayenne Coupe and 2019 Audi Q8 are two excellent choices. 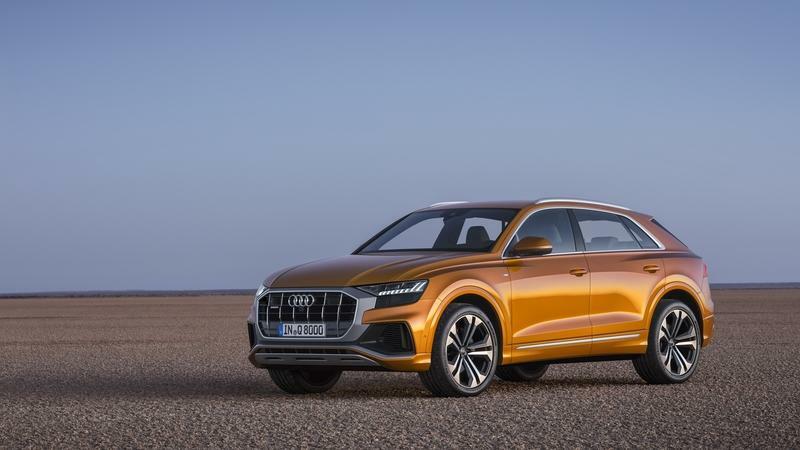 The 2019 Audi Q8 comes equipped with all kinds of top-shelf features, including LED lighting, 22-inch wheels, and of course, that coupe-like roofline seen in the profile. 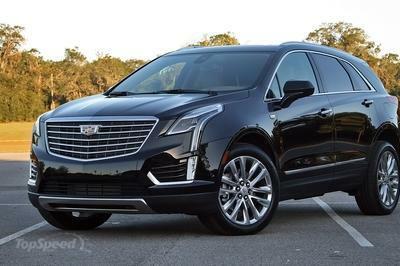 Inside, there’s space for up to five passengers, with four-zone climate control, Wi-Fi, and quilted upholstery keeping ‘em comfortable. 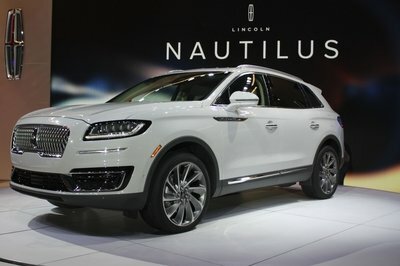 Behind the massive Audi-branded grille is a turbocharged 3.0-liter V-6 making 355 horsepower and 369 pound-feet of torque, which is routed to a full-time all-wheel-drive system via an eight-speed automatic transmission. Put your foot down, and the Audi Q8 will hit 60 mph in 5.3 seconds. 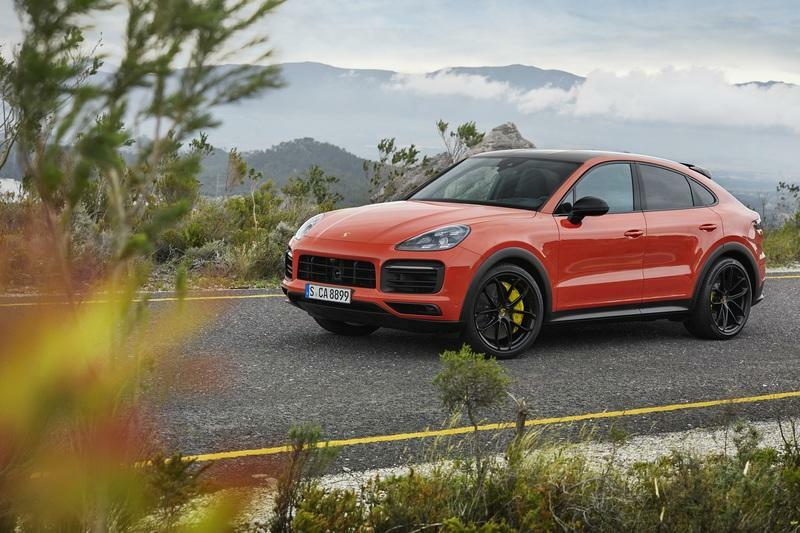 If you’re looking for a little more muscle from your SUV, then the 2020 Porsche Cayenne Coupe Turbo is the right choice thanks to a twin-turbo 4.0-liter V-8. 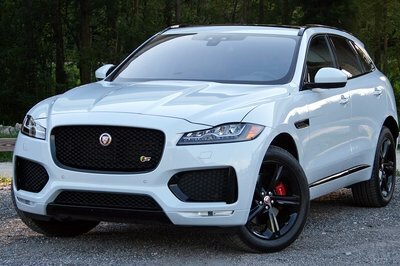 Step it up to this monster, and you’ll have as much as 541 horsepower and 567 pound-feet of torque at your command, which is enough to send the SUV to 60 mph in 3.7 seconds and reach a top speed of 178 mph. 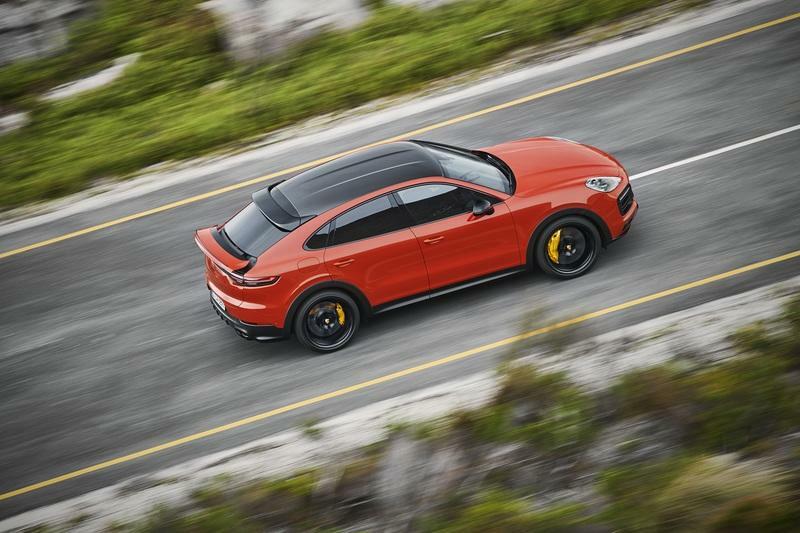 Meanwhile, the base-model Cayenne Coupe gets a turbo 3.0-liter V-6 making 335 horsepower and 332 pound-feet of torque, while both trim levels are decked out in finery like power-adjusting front seats, leather and Alcantara upholstery, and Porsche’s latest digital infotainment system. Which would you rather have? Let us know in the comments section below. Read our full review on the 2019 Audi Q8.